Forget the cold and start planning for surf, sun and Spanish tiles at the 2019 World of Pinot Noir, on March 1st and 2nd at the Ritz-Carlton Bacara in Santa Barbara. Alma Rosa Winery, Balletto Vineyards, Fiddlehead Cellars, Goldeneye, Maison Louis Latour, Merry Edwards Winery and Wayfarer will lead the parade of over 250 wineries participating in expert-led Tasting Seminars, Luncheons, Dinners and Grand Tastings. You can purchase tickets for a single event, a day’s worth of events, or a whole weekend of activities as you find yourself surrounded by Pinot Noir producers and lovers from around the world. The 2019 World of Pinot Noir (WOPN) offers not just one, but two separate Grand Tastings with over 100 different producers at each session. This is a comprehensive chance to “get current” on the latest wines made from Pinot Noir grapes grown in places such as Anderson Valley, Los Carneros, Russian River Valley, Santa Cruz Mountains, Santa Maria, Santa Rita Hills, Santa Ynez, Sonoma Coast, and the Willamette Valley. On the international front, the WOPN Grand Tastings will also include wineries from Chile (Ritual), France (Domaine Chanson), New Zealand (Brennan Wines), and Spain (Alta Pavina). One of our favorite events from last year, the Rosé Lawn Party on the Bluff, returns again showcasing over 50 of the best Pinot Noir Rosés on the planet paired with a gourmet buffet lunch from Chef Alexander Bollinger of Angel Oak. 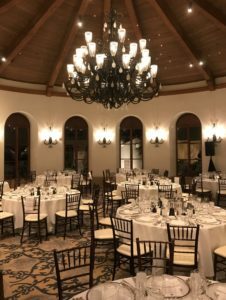 Or, you can attend a special dinner this year celebrating the 30th anniversary of Fess Parker Winery with a five-course meal from Chef John Cox of The Bear and Star. One of the educational seminars at WOPN focuses on the Savoy Vineyard in Anderson Valley, complimented by wines from some of the premier wineries that source their fruit from this vineyard including FEL Wines, Peay Vineyards and Radio-Coteau. World of Pinot Noir is a highly enjoyable occasion and if you keep reading we’ll describe highlights of this premier wine event or you can find the full details here. Last year’s festivities hosted nearly 3,500 attendees, the largest turnout in its 18-year history, so you should probably go here soon to purchase your tickets as events will sell out. 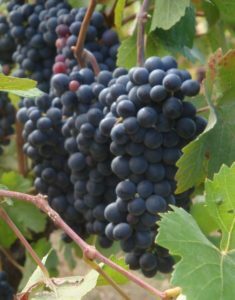 If you want to expand your knowledge and understanding of Pinot Noir, the 2019 World of Pinot Noir offers educational wine seminars including one on Friday focused on the Savoy Vineyard in Anderson Valley in California, and one on Saturday exploring wines from Oregon’s Willamette Valley ($65 per person, per seminar). The 2019 World of Pinot Noir presents 6 special dinner experiences to choose from, each offering a unique way to celebrate winemakers, their wines, and the alchemy of Pinot Noir wines with outstanding gourmet dishes. The 2019 World of Pinot Noir is bringing back a popular daytime lawn party featuring over 50 excellent Pinot Noir Rosés. 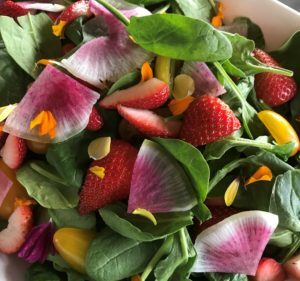 Held on the seaside bluff of the Angel Oak veranda, this event features a gourmet buffet lunch crafted by the Angel Oak’s Chef du Cuisine, Alexander Bollinger. 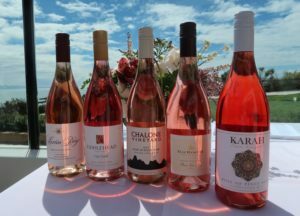 Last year, our favorites included rosés from Bouchaine Vineyards, Cambria Estate Winery, Fiddlehead Cellars, La Crema and Long Meadow Ranch. 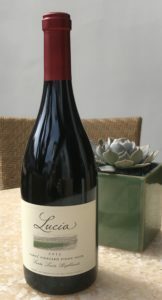 Journey through the World of Pinot Noir from Santa Barbara County to the Sonoma Coast to Spain. The Friday Tasting will feature wines from over 100 producers such as Bouchaine Vineyards, Brewer-Clifton, Byron Winery, Cambria Estate Winery, Copain, Fiddlehead Cellars, Kanzler Family Vineyards, Kynsi, La Crema Winery, Morgan, Presqu’ile Winery, Saintsbury, Stephen Ross Wine Cellars, Timbre Winery, and Williams Selyem. You’ll also be able to bid on silent auction items and pair your wine tastes with fresh and seasonal wine country appetizers from the Ritz-Carlton Bacara culinary team. Items on this year’s menu include Mushroom Bruschetta, Thai Vegetable Spring Roll, Coconut Crusted Chicken Skewer, Vegetable Crudité, Crab Cake Sliders, and Beef and Gruyere Sliders. 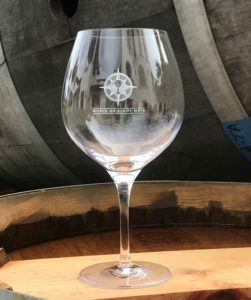 The Saturday Grand Tasting offers over 100 producers (different from the ones that poured on Friday) including Alma Rosa Winery, Au Bon Climat, Balletto Vineyards, Bernardus, Cattleya Wines, Donum Estate, Goldeneye, Joseph Phelps Vineyards, Ken Brown Wines, Merry Edwards Winery, Peake Ranch, Sanford Winery, TH Estate Wines/DECROUX, Trombetta Family Wines, Wayfarer and Wrath Wines. Once again, you can bid on silent auction items and enjoy appetizers to compliment your wine pourings. 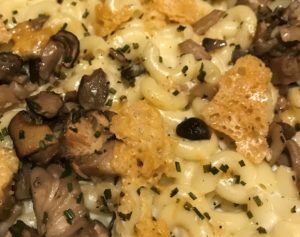 On Saturday, your options will include Wonton-Wrapped Shrimp, Hawaiian Pork Spring Roll, Fig and Goat Cheese Flatbread, Mediterranean Antipasto, and a Macaroni and Cheese Station with both Truffle & Wild Mushroom and Bacon & Aged Gouda versions. 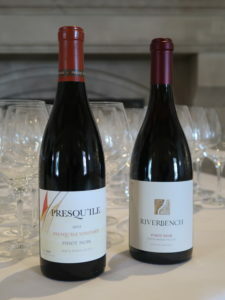 Although most wineries pour at only one of the two Grand Tastings at World of Pinot Noir, around 15 wineries will offer tastes both days including Archery Summit, Colene Clemens Vineyards, Cristom Vineyards, Domaine Chanson, Erath Winery, the Four Graces, Gran Moraine Winery, Lange Estate, Maison Louis Latour, and Résonance. To see the complete list of participating wineries, and which day they are participating in a Grand Tasting, please go here. 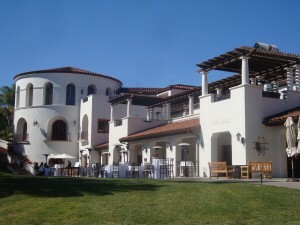 All of the 2019 World of Pinot Noir events take place at the Ritz-Carlton Bacara, a luxury beach resort nestled on the bluff and beaches of the Gaviota coast between the Pacific Ocean and the Santa Ynez Mountains (8301 Hollister Avenue, Santa Barbara, 805-968-0100). With 78 acres of oceanfront property, including two miles of natural beach, Bacara offers guestrooms in an inspiring, sun-drenched setting as well as a 42,000-square-foot spa and wellness center. 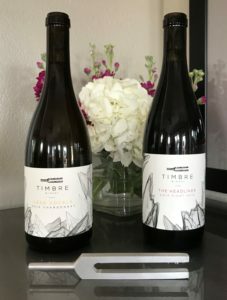 Established in 2001, the World of Pinot Noir is a non-profit organization whose mission is to bring together the world’s foremost Pinot Noir producers, and in a gorgeous setting, celebrate the delicious wine grape. Personally, we’ve had a wonderful time at past WOPNs discovering new producers and revisiting old favorites, and highly recommend the event to any Pinot Noir fan. 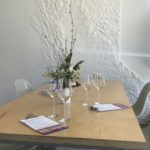 While you’re in town for the 2019 World of Pinot Noir, you can also see what some of our favorite wineries, restaurants and food purveyors in all of Santa Barbara County are by going here. Once again, we encourage you to purchase your tickets soon.